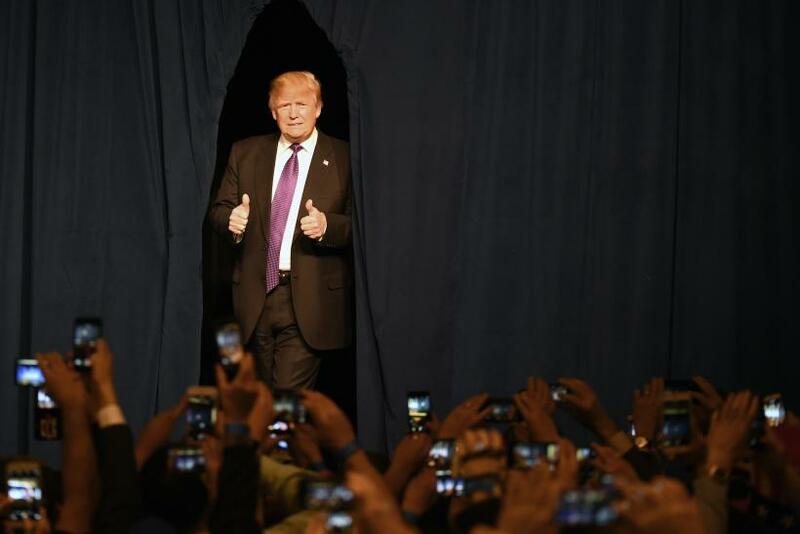 Republican presidential hopeful Donald Trump, in his Las Vegas rally Tuesday, targeted Asian countries accusing them of poaching American jobs. Trump also assured his supporters that he would take back those jobs from the Asian nations. “What I did on June 16, we came out and we started talking about trade, how we’re being ripped off with China, ripped off with Japan, ripped off with Mexico at the border and then trade, ripped off by Vietnam, and by India, and by every country,” the GOP front-runner said. The 69-year-old real estate tycoon’s comments come just two days after he voiced similar concerns in a CNN interview. “The other thing is, African-American voters, I think I'm going to get a tremendous amount. And you have seen the stories where African-American leaders are saying, you know, my people really like Trump, because I'm going to bring jobs back from China and Mexico and Japan and Vietnam and India, and all these places that are taking our jobs. I'm going to bring jobs back,” Trump said in the interview. Last August, Trump hit out at Facebook founder Mark Zuckerberg for his push for open immigration policy. The New York billionaire said that he wanted the tech jobs to be given to unemployed Americans before they can be filled by workers with H-1B visas. "This will improve the number of black, Hispanic and female workers in Silicon Valley who have been passed over in favor of the H-1B program. Mark Zuckerberg's personal Senator, Marco Rubio, has a bill to triple H-1Bs that would decimate women and minorities," Trump wrote in his immigration plan.